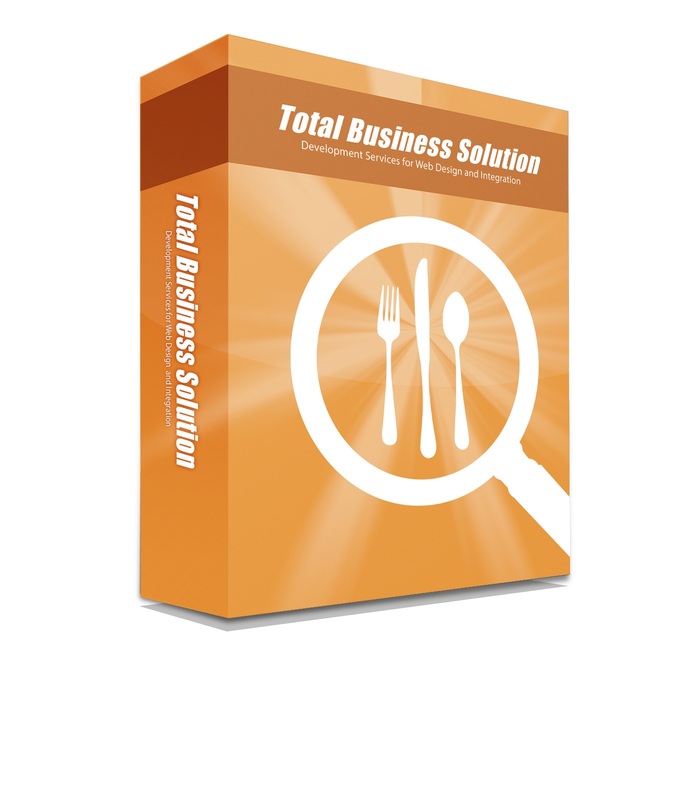 What is the Total Business Solution? Are you wanting to sell nutrition services online to individuals or to other businesses? Our new Total Business Solution is a completely integrated product which combines branding, online commerce processing, recurring billing and customer management tools all in one! TBS (Total Business Solution) gives you the power to sell services online not only to individuals but also to other businesses such as health clubs, personal trainers, corporate wellness providers, schools and even doctors. The TBS package can be added to your existing web site or a new web site. For the past 21 years in business, we have been selling our products to customers just like you who have wanted to integrate our platform with an existing platform to create a seamless solution and customer experience. Many of our customers want to process payments and grant access online. Unfortunately for many of our customers, hiring a skilled and qualified web site developer to integrate our platform into an existing web site can be challenging, frustrating and costly. So much so, we have lost customers who never were able to complete an integration correctly, or at all. TBS is a cost effective and efficient solution to this business need. The following features are available in our TBS offering. Select which ones are right for your business and speak to a TBS Product Specialist about building a solution that is uniquely yours. If you already have an existing web site ... and are interested in our mobile branding service and our integration service , we can offer the following features and modules:.